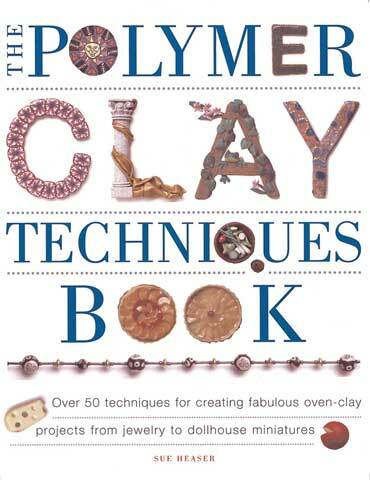 This book will help unlock the wealth of creative possibilities that versatile and colorful polymer clay has to offer. All the techniques needed for creating fabulous oven-clay projects, including jewelry, figurines, mosaics and more are included. Beginning with basic techniques to get the novice started, it moves on to more advanced techniques such as marbling effects, simulating textiles and creating faux stones.